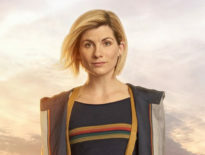 The Fourth Doctor and Leela are back in another set of adventures from Big Finish. 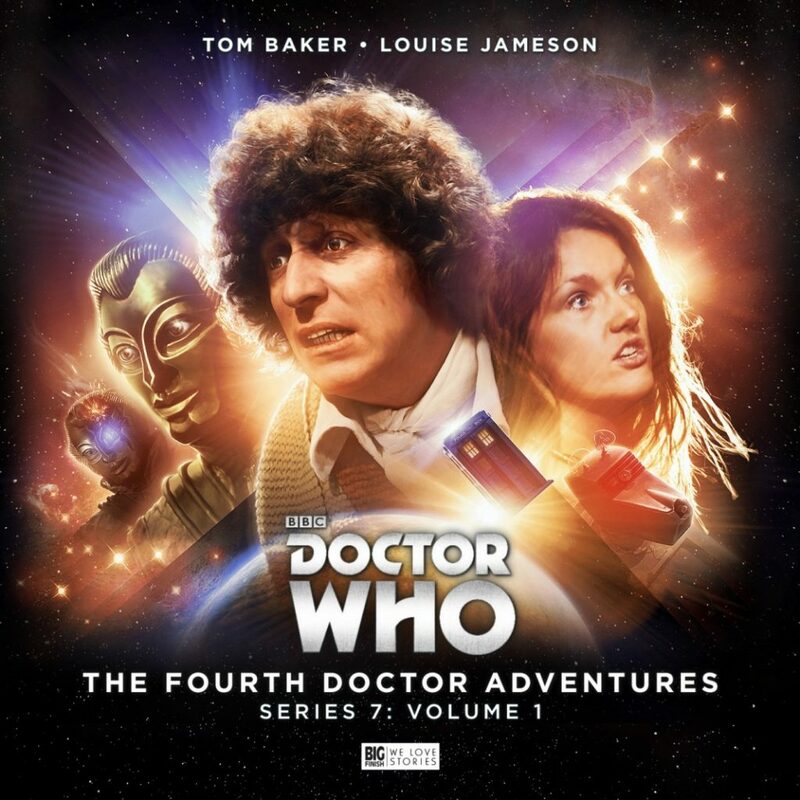 In The Fourth Doctor Adventures Series 7: Volume 1, Tom Baker returns alongside Louise Jameson to travel further into the cosmos bumping into old foes – the Voc robots from the planet Kaldor – and travelling into the depths of the mind. 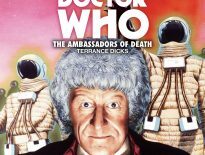 Finding themselves in a seemingly deserted spaceship on an alien world, the Doctor and Leela stumble into some familiar foes – the Voc robots from the planet Kaldor – and… something else. Something outside. Trying to get in. When attacked on an alien world, Leela falls unconscious… only to wake in another time, another place. Surrounded by familiar faces on unfamiliar people, Leela knows what is true and what is false. But how long can she believe when everyone around her says it’s a dream? What’s really happening here? A killer has been uncovered, but the mystery is far from solved. The Doctor, Leela, K9 and their friends are on the run, pursued from all sides. All the clues point to one place – but getting there alive may prove impossible. The dark secret at the heart of this world is about to be revealed. The Fourth Doctor Adventures Series 7: Volume 1 is available to buy from Big Finish now on CD and Download for £25 and £20 respectively.